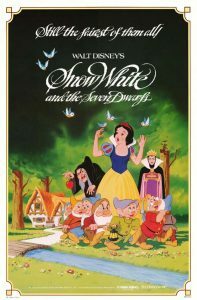 (74 min) This classic fairytale tells the story of Cinderella, a wistful maiden forced to cater to her wicked stepmother and just as rotten stepsisters. 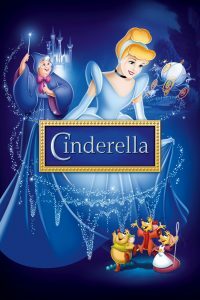 But a fairy godmother and the wave of her magic wand gives Cinderella the opportunity to find her Prince and live happily ever after; all thanks to a fabulous pair of shoes. 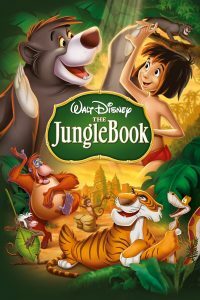 (78 min) Mowgli, a young boy raised in the jungle by its most loyal creatures, must relocate to the nearby human village after Shere Khan—a fearsome tiger who loathes humans—can get his fangs on him. Along his way to the village, Mowgli encounters all what hides in the jungle, from friendly bears to hungry snakes. 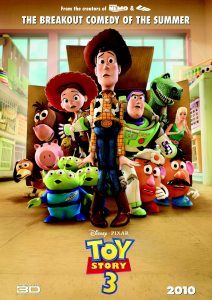 (103 min) Everyone’s favorite toys are back, this time facing the perils of growing up after they are accidentally donated to a daycare full of rambunctious, sticky toddlers, but those aren’t the only obstacles in their journey to get back home before Andy leaves for college. 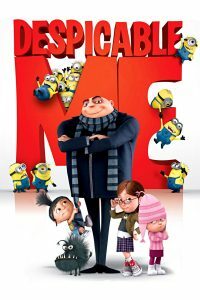 (95 min) Gru, an evil genius with a penchant for schemes and tricks embarks on a plan to steal the moon, but that plan goes awry after three little girls he’s adopted for part of his cover up steal his heart. 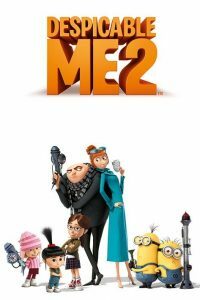 (90 min) Introducing the newest movie of the Despicable Meseries! Ever since Gru left his life of villainy, he has raised 3 girls and got married. 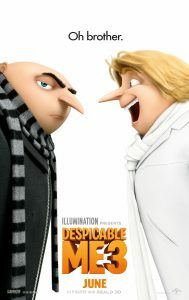 However, life isn’t going so well for Gru when he meets his more successful twin brother Dru he never knew about, who tries to convince Gru to become a villain once again. (83 min) Love is afoot! 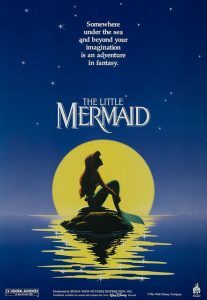 Ariel learns that even mermaids aren’t immune to hidden contract clauses after she strikes up a deal with the evil sea witch, Ursula, and falling in love with a human, Prince Eric. 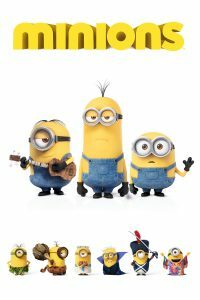 (91 min) Devoted and aiming to please, the Minions are on the search for a new supervillain to serve. Three of them—Stuart, Bob, and Kevin—venture out in hopes to woo the world’s first female supervillain: Scarlet Overkill (Sandra Bullock). 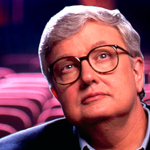 (139 min) It’s Supercalifragilisticexpialidocious! 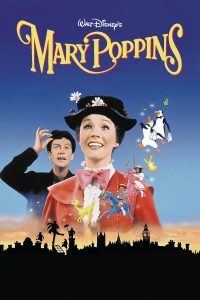 Mary Poppins isn’t just a regular nanny; she’s musical, magnetic, and magical! The Banks children manage to drive off every nanny they have, that is until Mary Poppins shows up. With a little kindness and imagination, the titular nanny teaches valuable lessons that everyone, not just children, can learn. *House Organist, David Schroeder, will be playing the historic Wurlitzer 30 minutes before the start time on starred dates.